Family Car Service is proud to support and show you South Florida's natural beautiful ecosystem. 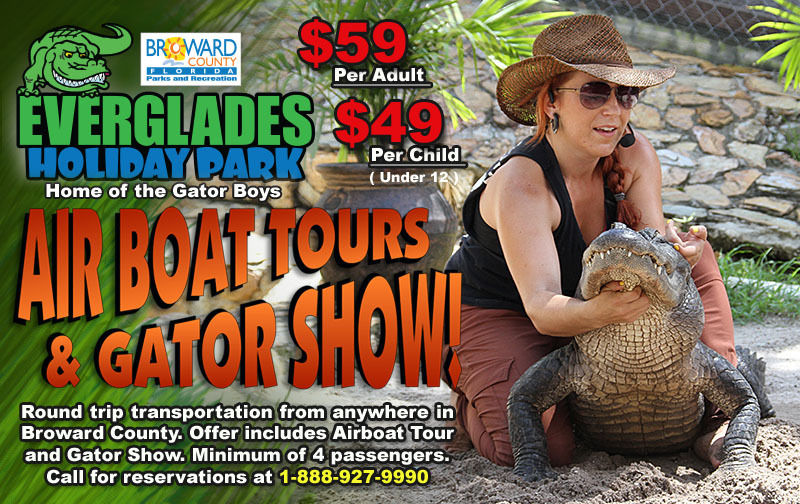 Here is your chance to take advantage of a round trip transportation offer from anywhere in Broward County to Everglades Holiday Park, home of Animal Planet's, Gator Boys. 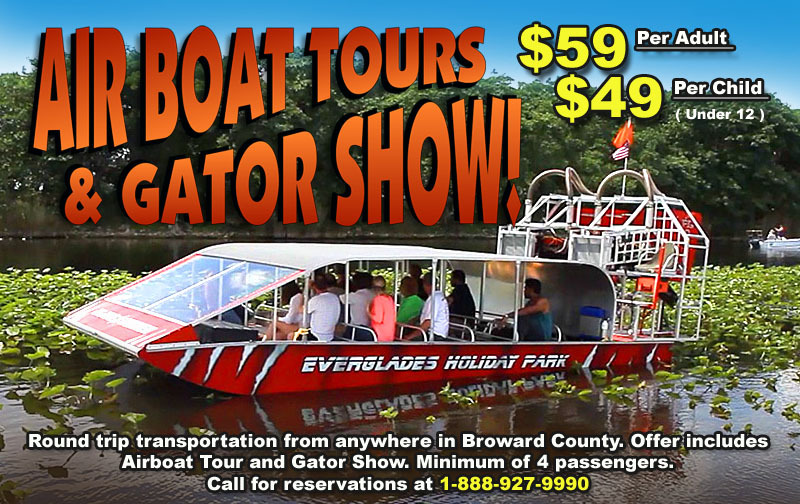 Offer includes Airboat Tour and Gator Show. 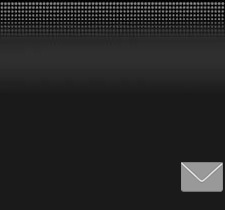 Minimum of 4 passengers. Everglades Holiday Park - Nicknamed the “Gateway to the Everglades”, Everglades Holiday Park is situated on 29 acres of pristine wetlands in sunny Fort Lauderdale. With airboat rides, boat ramps, fishing, wildlife viewing, food concessions, boat rentals, alligator shows, and a campground (currently under renovation), Everglades Holiday Park is recognized as a top Florida attraction. Access the park 24 hours a day, 7 days a week to fish, explore or just enjoy the state’s most exciting natural attraction. For more info about the park click here. Airboat Tours - Fly over the river of grass in an airboat tour at Everglades Holiday Park. You’ll enjoy a full hour of adventure, exhilaration, education and fun! Highly-trained tour guides pilot vessels, so you can feel safe and sound as you explore the incredible sawgrass wetland. You’ll journey deep into remote sections of the Everglades, while your captain explains exactly what it is you’re seeing. With years of expertise and intimate knowledge of the “glades”, these airboat captains know exactly where to go to bring you the most amazing sights! Once there, the engines are cut so as not to disturb the animals and that’s when the alligators and other amazing wildlife begin to appear. It’s truly a thrilling sight to behold and an extraordinary learning experience for the kids.